This is the best guide ever published to identify and describe nineteenth century photographic and photomechanical processes. Included is an extraordinary wall "flow-chart" that reproduces 13 different examples, including highly magnified sections and their individual characteristics. The latest information is provided concerning the preservation of the photographic prints. 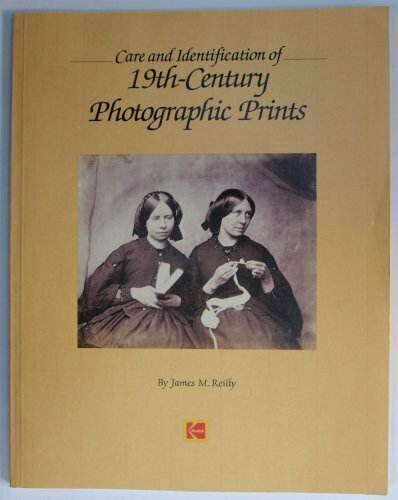 Collectors, conservators, dealers, librarians, historical societies, and all others with a love of 19th-century photography will benefit from this major reference.